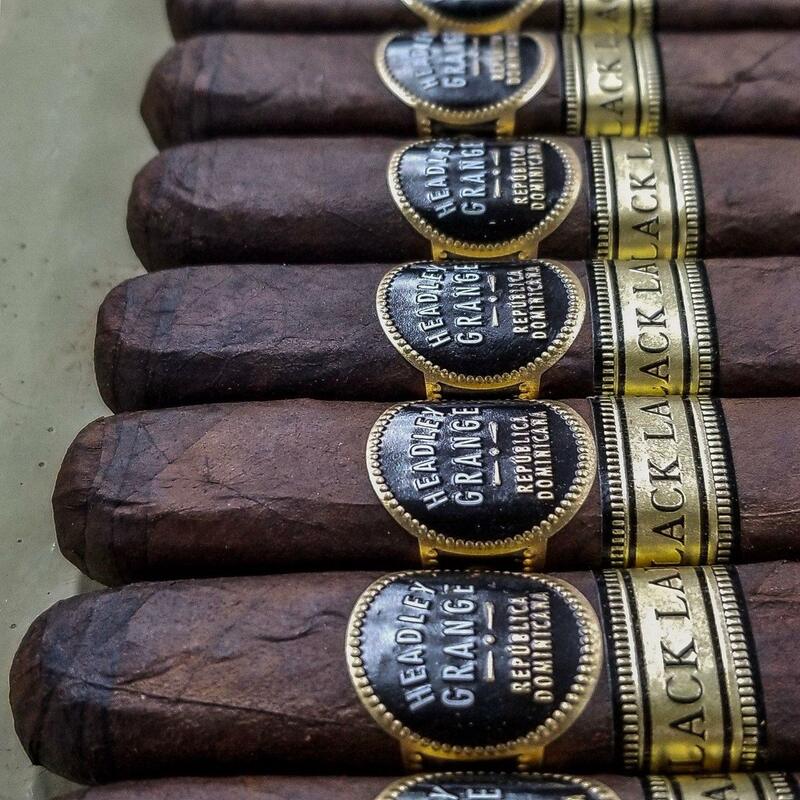 In 2012, Crowned Heads launched its sophomore brand release, Headley Grange. 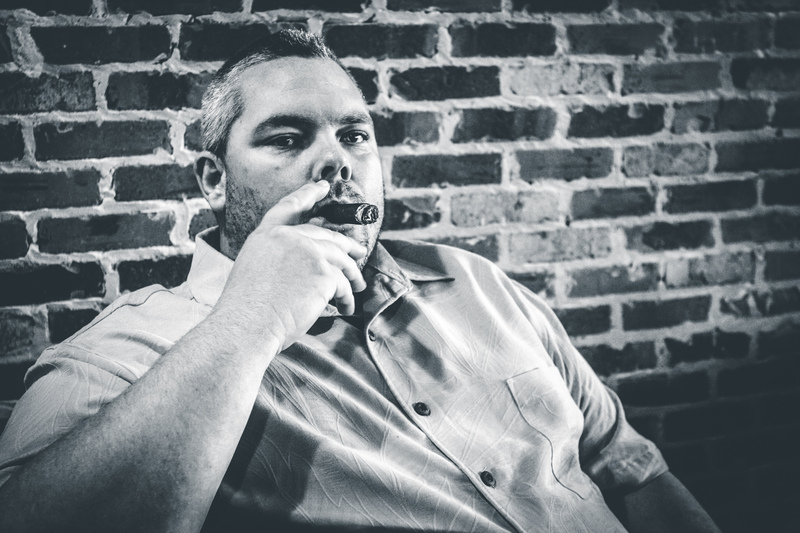 The cigar received almost immediate acclaim from cigar enthusiasts and the cigar media, alike. As the story has been previously told, the Headley Grange blend was sonically inspired, specifically by the steady, heavy sound of John Bonham’s drums recording at Headley Grange. Headley Grange was the former poorhouse built in 1795 (East Hampshire, England, UK) converted to a recording studio where Led Zeppelin IV was recorded. The Led Zeppelin, “Black Dog,” which like “Stairway to Heaven,” appeared on Led Zeppelin IV, was named after a black Labrador Retriever which was found hanging around Headley Grange during recording. It is with this inspiration that Crowned Heads announces, “Headley Grange Black Lab LE 2018.” Black Lab utilizes the original Headley Grange blend and is finished with a dark Connecticut (Habano) Maduro wrapper. 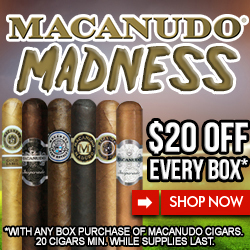 The cigar is box-pressed, and for the first time on any Crowned Heads cigar, features a closed-foot, which highlights the initial flavor of the sumptuous Connecticut Habano flavor upon the initial ignition. 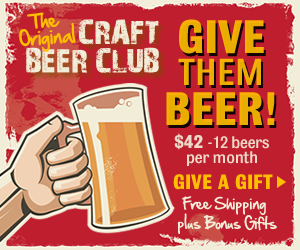 Production is limited to 1,500 12-count boxes (18,000 total cigars). 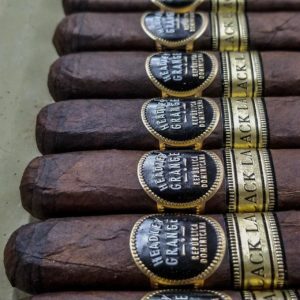 Headley Grange Black Lab LE 2018 is manufactured at Tabacalera La Alianza, S.A., under the supervision of cigar industry icon, Ernesto Perez-Carrillo, will begin shipping early December, and will have an MSRP of $10.95 per cigar. This entry was posted in Cigar Industry News, Cigar Lifestyle, Cigar News, Crowned Heads, Hot off the Press, In The Humidor News, inthehumidor.com, Press Release and tagged #cigarindustrynews, #cigarnews, #cigarpressrelease, #cigarsmoker, #cigaryindustrynews, #cownedheadsheadleygrange, #crownedheads, #crownedheadscigars, #crownedheaedspressrelease, #headleygrangeblacklable2018, #inthehumidor, #inthehumidorpressrelease, #readallaboutit, botl, cigarlife, cigarlifestyle, sotl. Bookmark the permalink.